Watch your image explode with light and vibrancy when displayed on this awesome translucent scroll! 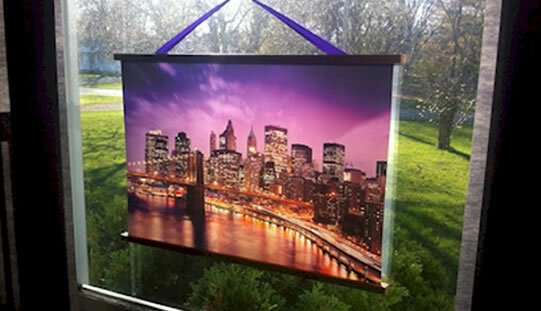 Using our Satin Fabric, your favorite image will be transformed into a translucent scroll. It”s unique, fantastically popular, and absolutely beautiful! 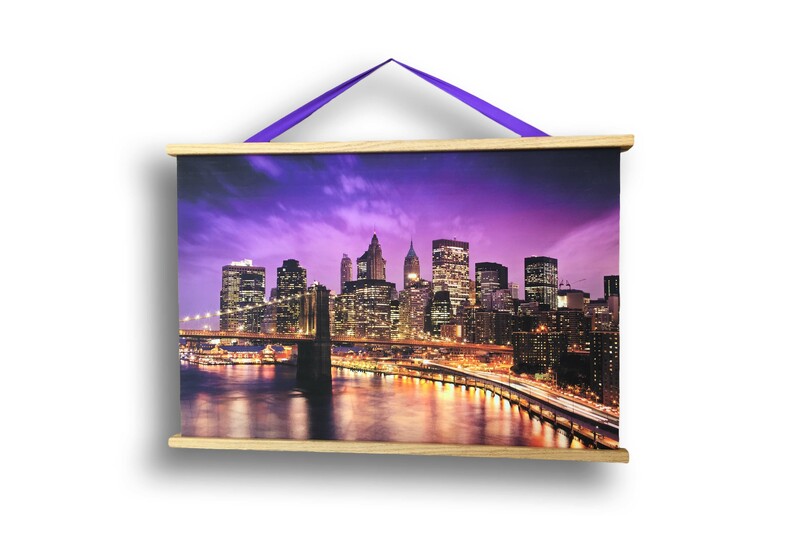 We select a ribbon color that best matches your image and attach it for hanging. 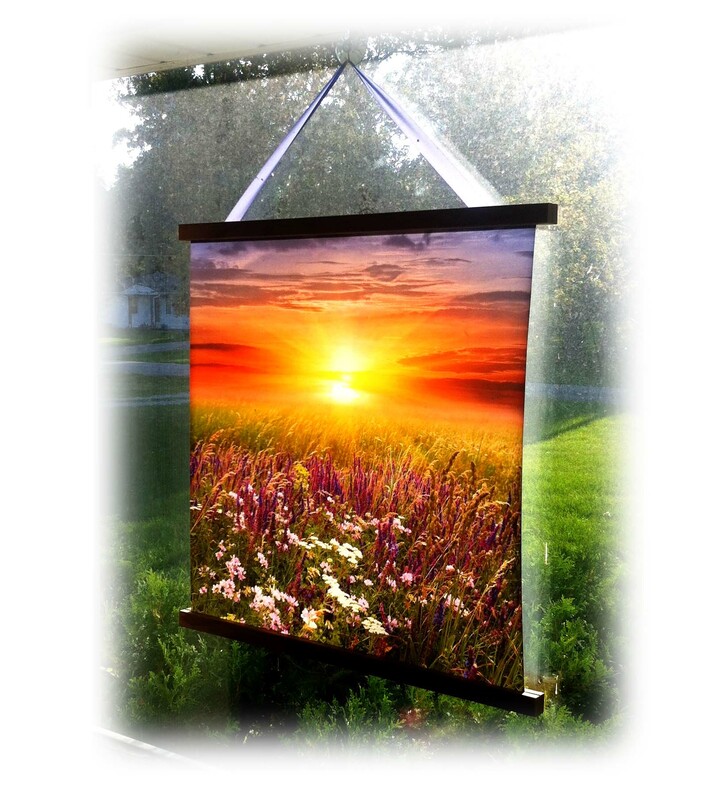 Hang it on a window and watch the sun cause the colors to POP when it”s overpowered by light. It even lights up on the cloudiest of days. LIGHTSCAPES are equally beautiful when displayed on the wall.